On Friday it rained!!!!! Shock, horror :O ! Having been away in sunnier climes for a few weeks and a number of weeks of hot, sunny weather here since our return we had almost forgotten what rain was like! Over breakfast Doodles and Oodles discussed with me what they would like to do for the day! First on the agenda – PJs day, they had no plans to get dressed! 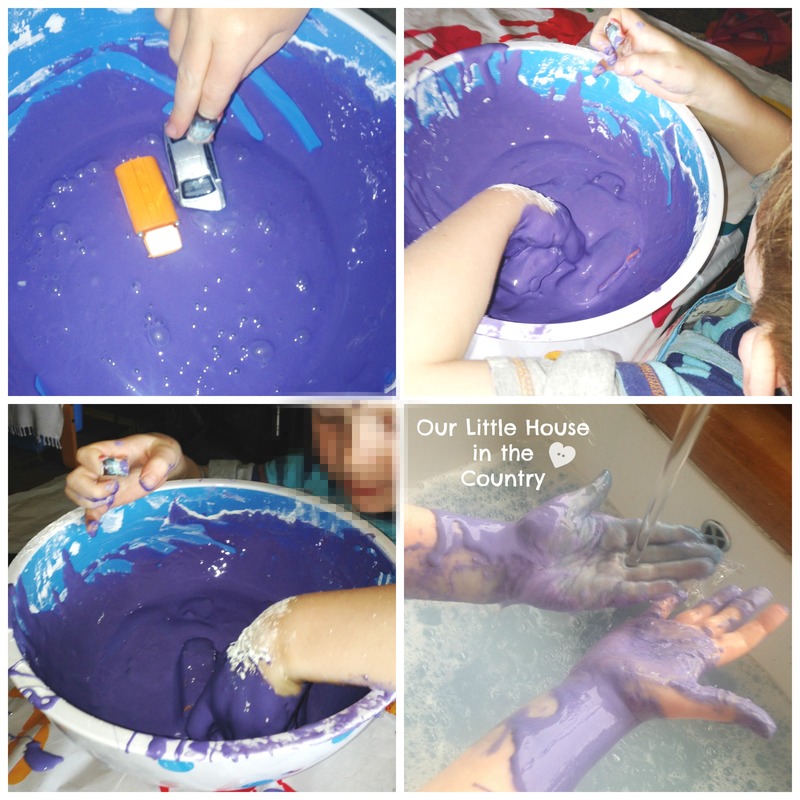 Second on the agenda – make purple slime (and pink playdough). We mixed a few drops pf food colouring with the warm water. Slowly we added our water, mixing all the time until you have a lovely smooth but not too runny consistency. 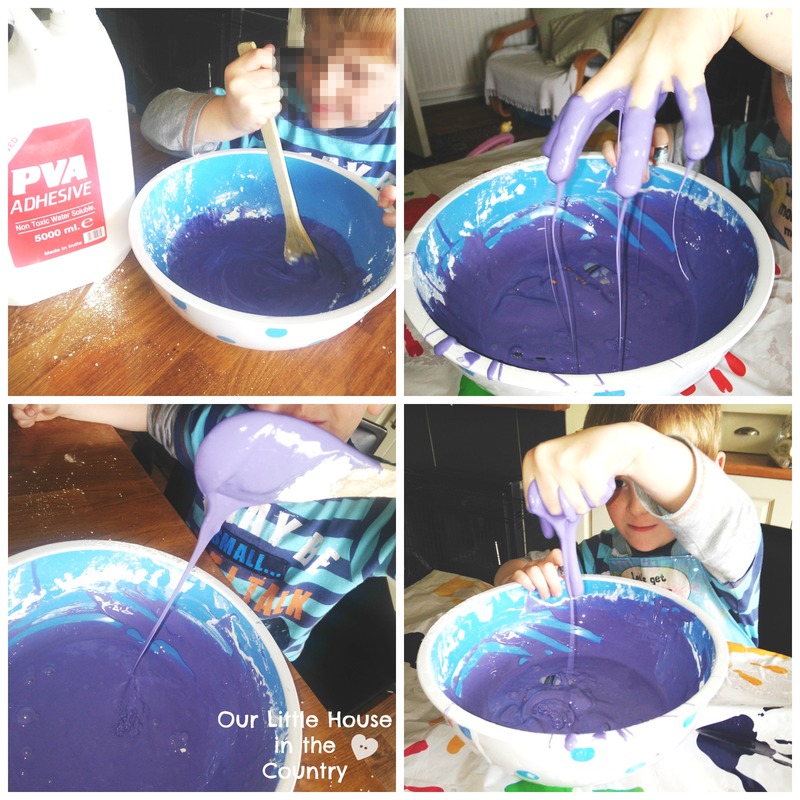 As soon as you add the water you start to have lots of fun as this make gloop of oobleck. We have had lots of fun with gloop in the past. I f you would prefer not to use the glue you can stop at this stage and have lots and lots of messy fun with gloop. 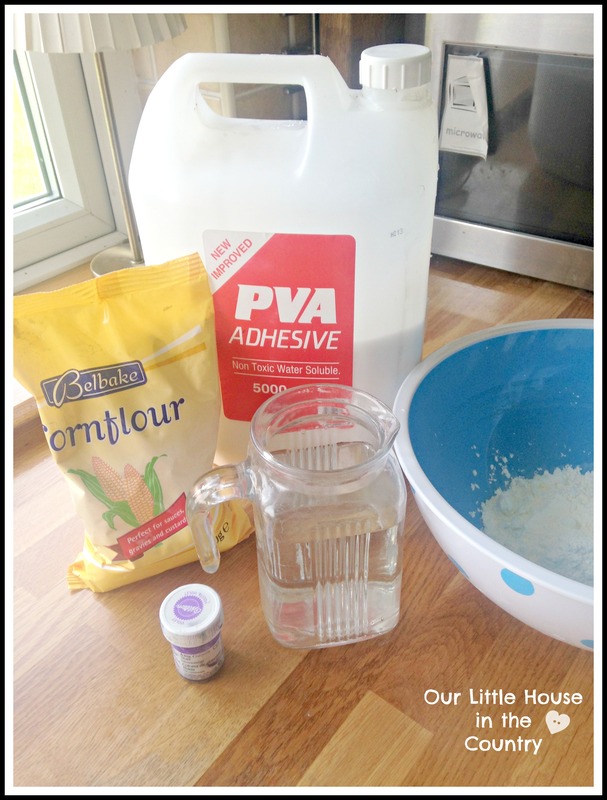 We then added the PVA glue, if it’s too runny add more cornflour or too thick, add more glue. We then had lots and lots of fun – D added cars to it, O poured it from one cup to another, they both loved letting it run through their hands! The best part, for them, was thge washing up afterwards! They spent ages at the sink cleaning the bowl and washing the cars and other toys. The slime will keep for further messy play fun if you store it in an airtight zip lock bag or tightly cover the bowl with cling film! 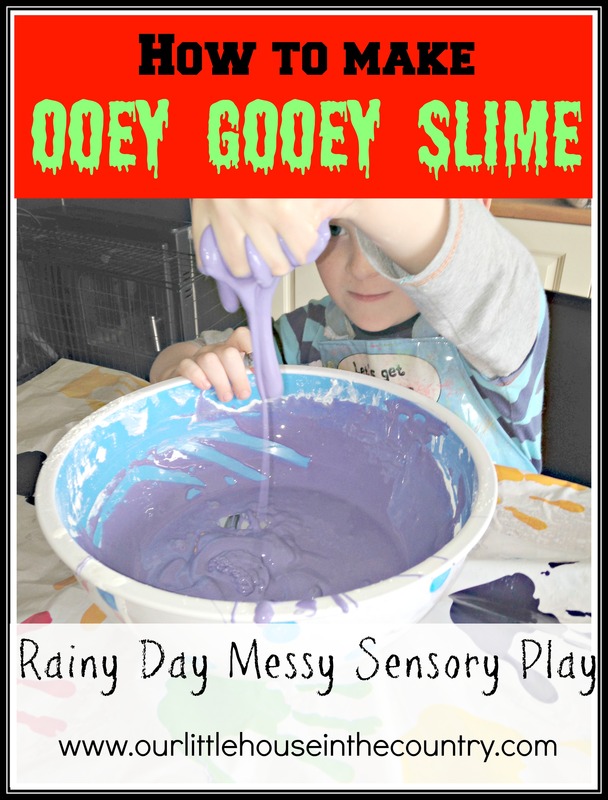 Have you any messy/sensory play recipes or activities you would like to share? Let us know in the comments or leave a link to your messy play antics on our Facebook page and we will be delighted to share and pin it! What age do you think that activity would be good for? I think my son would love it but he’s only 3 1/2…. Hi there Jenny, my little girl is only 2 1/2 and she regularly plays with it- leaving out the glue is just as much fun though – really messy and fun just a different consistency! 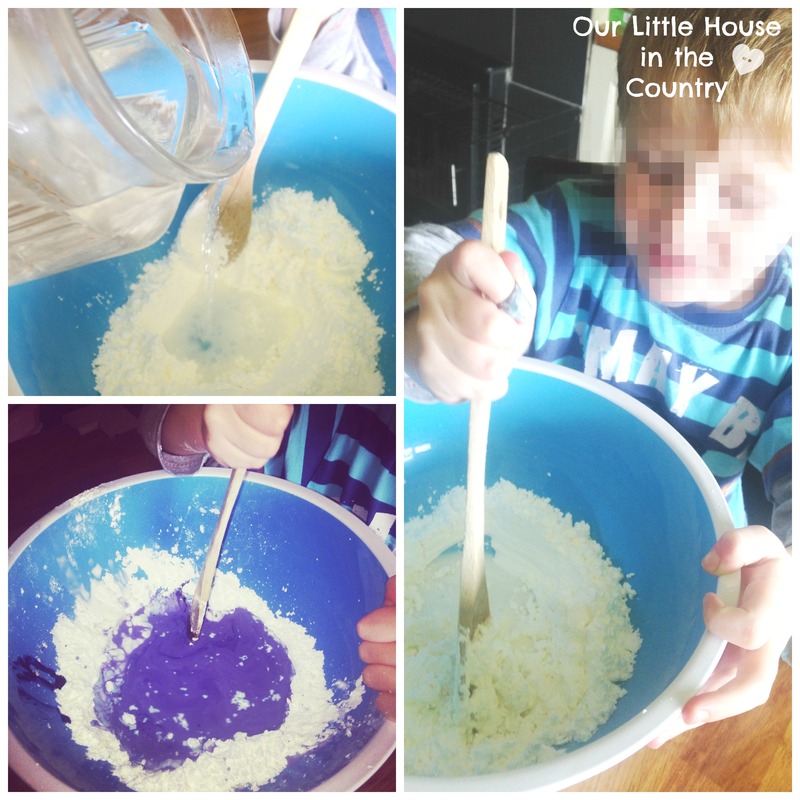 More often than not we skip the glue and just make gloop instead with the corn flour, water, food colouring/paint! Shall be adding PVA glue to my next gloop experiment! I love a bit of messy play. I bet your children had a great time. I must try this. This looks so fun! 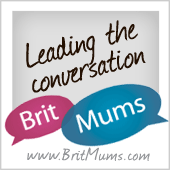 Sharing on Family Fun Friday — thanks for linking up! This looks so messy but so much fun! Definitely something I may do outdoors this summer lol. I am featuring it on the Kids Co-op.